Zinc has many functions throughout the body: healthy skin, bones, reproductive function, mental performance and immune system. Here bio-transformed™ Zinc is provided with bio-transformed™ Copper in a balanced ratio. 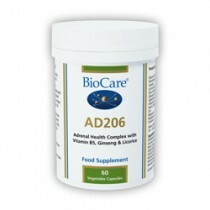 A True Food® Supernutrition Plus multivitamin supplement is also recommended. 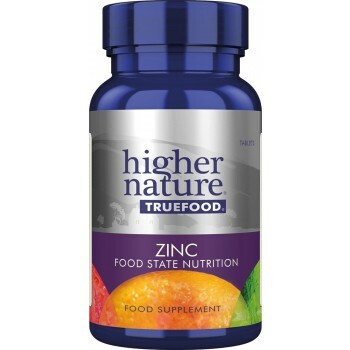 Higher Nature True Food Zinc is suitable for vegetarian and vegan.